A landform is a geographic feature that appears on the surface of the earth. Examples are simple features such as mountain, plain or valley. Try these three ideas to create a landform project of your own. Lead your students to a healthier lifestyle by these learning activities for teaching good health. 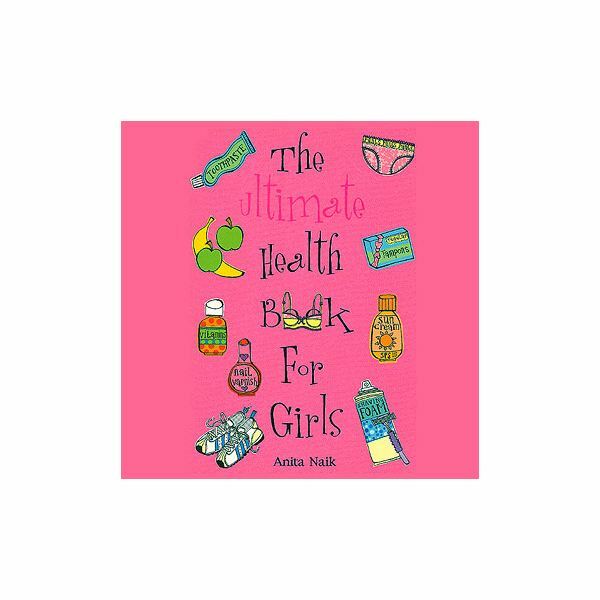 Help them integrate good health practices into their daily routines. Celebrate New Year the second time around with Chinese New Year! 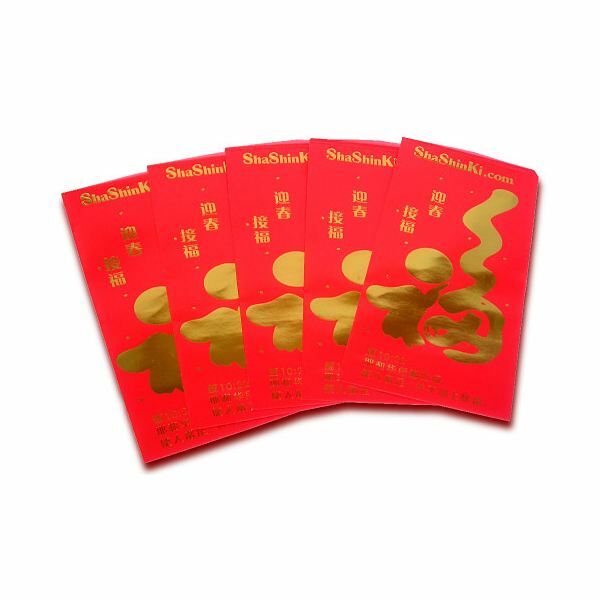 Attract good luck with with these authentic Chinese practices. This elementary lesson plan will help your students find information efficiently by introducing them to various reference tools such as dictionaries and encyclopedias. Students will learn that these tools are available and how to use them. Teaching social skills to children need not be listing social do’s and don’t’s. Social skills are best acquired in real-life situations. These activities and strategies for teaching social skills should help your students learn more about being polite, how to converse, and how to have good manners. Your first grade students will develop their listening skills and comprehension while having fun through these easy and fun listening activities. Make your own terrarium either for a school project or just for fun! Experiment with different kinds of plants and create your own little ecosystem. Simple step-by-step directions are included here. How to Teach Habitat as a Fifth Grade Science Smart Board Lesson? This is a lesson plan on teaching about habitat to fifth graders using smart boards. It presents activities and assessments with the aid of smart boards for a more interactive discussion. Find some great games to enhance and assess phonemic awareness among young learners. Learn several games to help the beginning reader to recognize individual and meaningful sounds in a word. 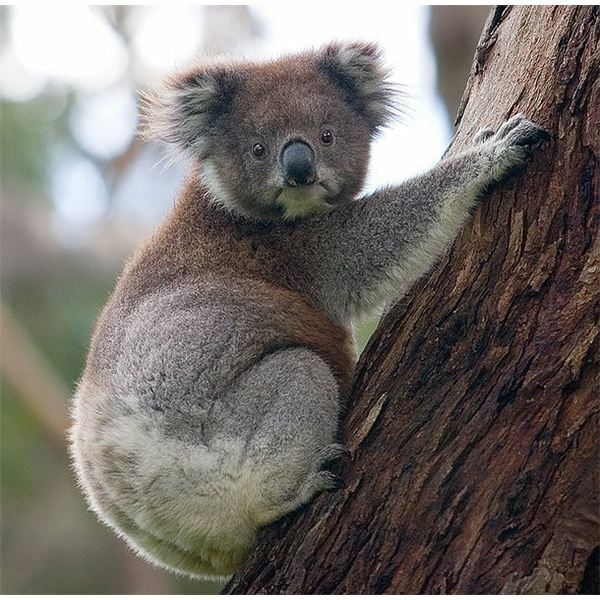 This article presents an activity that aims to enrich the vocabulary of the students connected to facts and information about Australia. The activity can be modified to fit ESL students of different ability-levels, ages and interests. 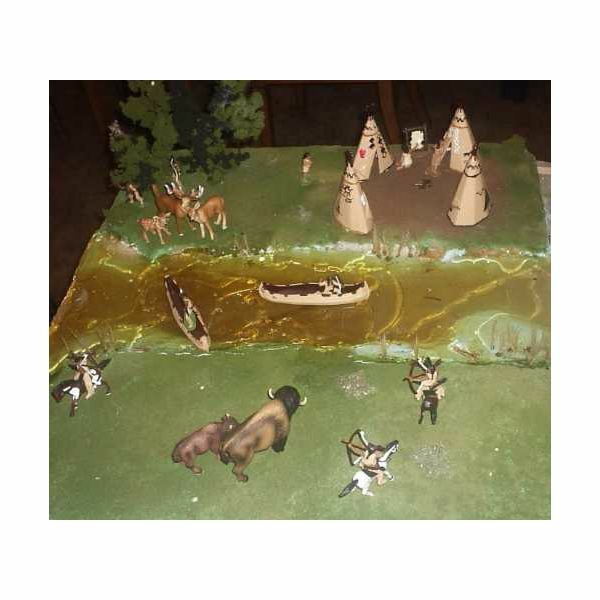 This article focuses on social studies lesson plans on environment modifications based on the United Nation’s descriptions. It provides various types of group activities to help your students appreciate the concept and understand the connection between the environment and real-world living. 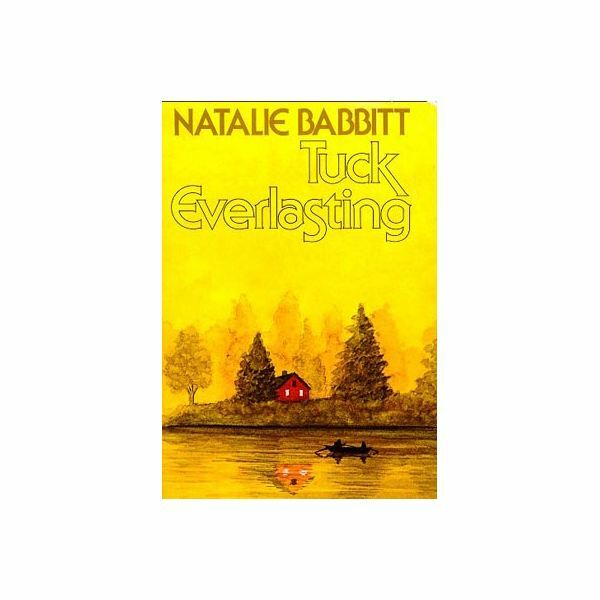 This article provides a lesson plan for the story “Tuck Everlasting.” It provides activities that would utilize the use of smartboard in class. This article presents one of the TESOL and SEI approaches for giving feedback to one another in a fun way. A person will learn more from effective feedback, and the critic learns how to present feedback in a positive manner. Since young students are constantly exposed to ads in print, on TV, in the net, on radio, using ads is no strange thing to them. The challenge is how to direct the role of advertising in the students’ academic life to more constructive purposes aside from its entertainment value. 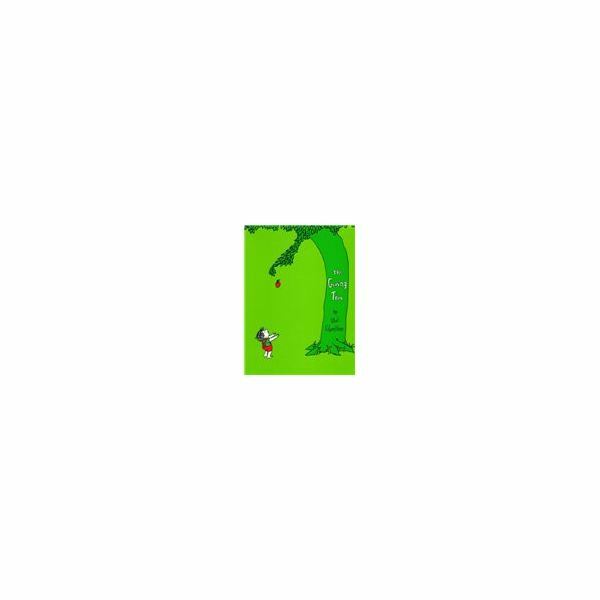 English as a second language books such as Shel Silverstein’s, “The Giving Tree,” enhances English language teaching. This simple story between a tree and a boy made for children can be enriching in teaching narratives, making inferences and imparting values.